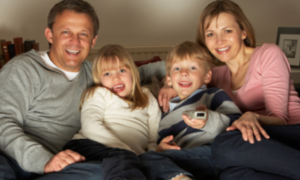 Home » GRADE LEVELS » 1st Grade » Are Your Kids Using Too Much Digital Media? In a long, cold winter, there’s a whole lot of digital viewing going on! Probably too much! Do not underestimate the importance of human touch and interaction! Why not send home a gift of Reading Bingo Games for students to work on decoding words in short, enjoyable sessions with their parents and/or siblings? A small cost for big rewards! Something different, something fun, something helpful for beginning/struggling readers in grades 1- 5, something short for tired and busy parents. Kids will get some individual extra practice that you simply cannot provide in your busy classroom. Reinforce your lessons, or send home games with specific skills that need development for specific students. The ½ price TpT site license makes sending home copies easy.